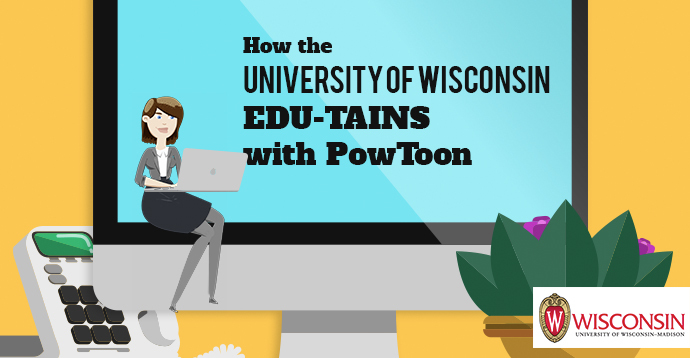 Hey, Ari from Powtoon here with an inspiring new case study with our friends from the University of Wisconsin how to EDU-TAIN with video. You’re going to love their story, led by Karla Farrell*. 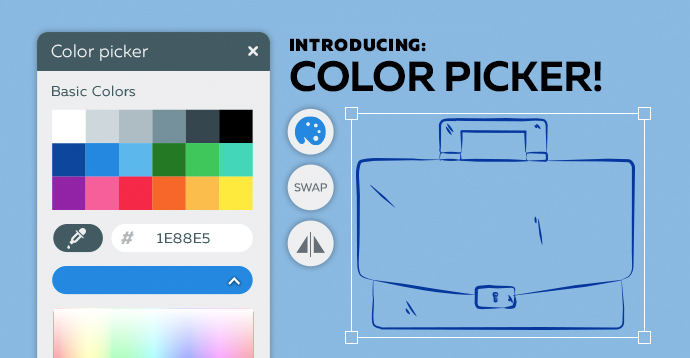 This is how a short, “first draft” Powtoon quickly made it into the hands of the CHANCELLOR because it was shared so much… in a matter of hours. Maybe you have seen a situation like this in your organization: a new software being used that not enough people were using, like at the University of Wisconsin. So Karla decided to make a Powtoon to get more people using it by EDU-TAINING them WHY they should… and it worked! My name is Karla Farrell, I work for the University of Wisconsin Colleges & Extension as an Instructional Technologist. 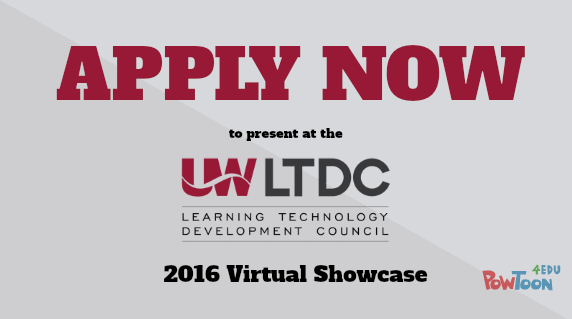 I also have a volunteer role within the University of Wisconsin learning technology development counsel. I am the chairperson for a virtual conference, so I’ve used Powtoon to help promote the conference too. When I first started in my role, we had just signed a system-wide contract for a new video-conferencing software. So I did a whole training session for Extension on how to use it. At the end of the training, someone asked WHY we should use it. I showed them HOW to use it, but I didn?t explain WHY they should even use it. Then I decided to make a Powtoon to explain the benefits of WHY our staff should use our new software. So I quickly made a rough draft Powtoon and sent it to my boss. By the time I got back to work just the next day, my boss had forwarded the Powtoon to his boss who forwarded it to the Chancellor of the University of Wisconsin. Since then, after just 30 seconds of experience – I became the “Powtoon Pro.” I’ve since used Powtoon to create a number of explainer videos to inspire more people to use what we need them to use. 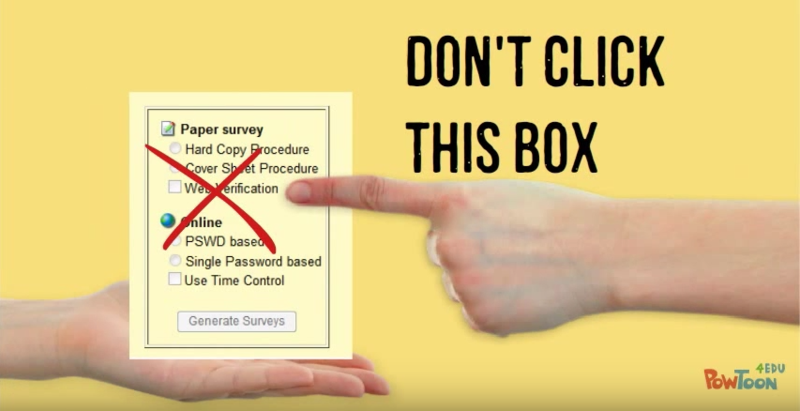 We also had a Course Evaluation Software that had a lot of “dos and don’ts” how to use it. So we did a quick Powtoon to show them WHY and HOW to use it. I chose to use Powtoon because it’s just so much fun to play with, that I look for excuses to use it. People LOVE the visuals of it. Sure, I could create a PDF or regular video. But when I create a Powtoon, people watch it. After the Powtoon, Course Evaluations went much smoother. They took note of what they learned and now made sure to do it. It was important because they needed to do certain actions that now they did. For example, they now made sure that every page of every survey had 4 cornerstones. They made sure that their barcodes were sharp. They actually watched and listened. For the Virtual Conference, I was recruiting people to submit proposals. So I did a quick Powtoon to inspire people with why they should present. People shared that on Facebook, they watched it. We saw more proposals that we would otherwise have seen. 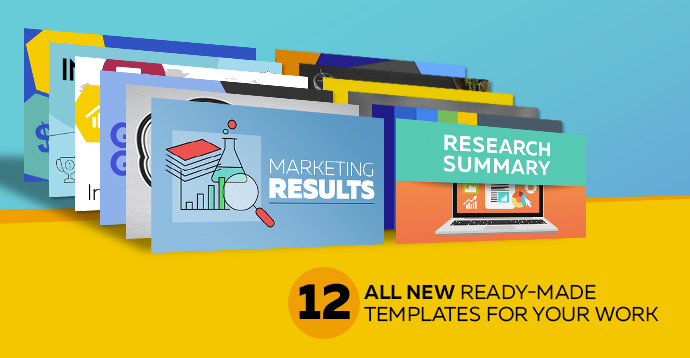 Most people are visual learners, so when you send them an email – people don’t read it. They need it to be visually stimulating too. So when you send someone a Powtoon, they watch it. It keeps your attention in all the ways that a static document just can’t. For me, it’s hard writing a serious business memo. I agonize over every word, then edit and re-edit. In the end, I’m not happy with the final result. With Powtoon, not only is it fun to make – but because it’s entertaining, people watch and pay attention to it. As an aside, I love how you continue to improve the software. It feels that every time I log in, there’s something brand new, different and fun. I have to think about how I’m going to now use this. When an organization signs a big contract for an important new software – and not enough people within the organization are using it – that’s a problem. Unless you’re Karla – who turns that problem into an opportunity. Karla saw an opportunity to EDUTAIN with a Powtoon and everything changed. More people knew about the software, WHY they should use it, HOW to use it, and had a fun time LEARNING all about it. That was only the beginning. 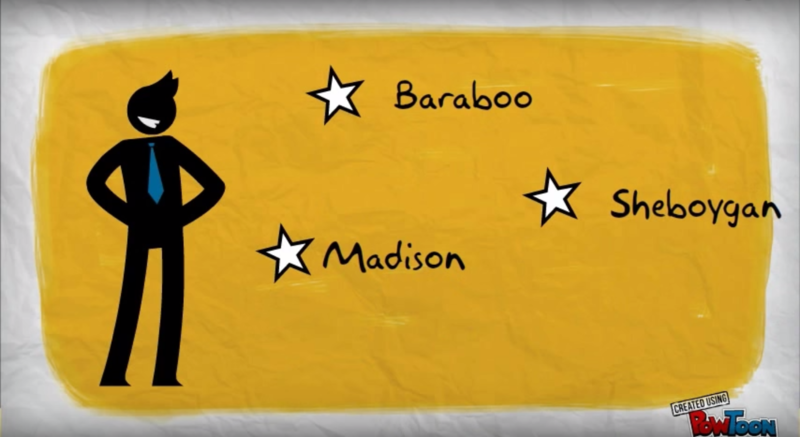 Karla’s since become a Powtoon Rock Star for the University of Wisconsin with her many explainer videos. How Will You Use Powtoon to EDU-TAIN YOUR Organization? I’d LOVE to hear your story. A big thank you to Karla and all our Powtoon Rock Stars who have been featured on our blog who are CRUSHING it at work. If you have an inspiring story of using Powtoon for work, email us: success@powtoon.com – we’re always looking to feature more Rock Stars. What’s more inspiring than hearing from someone just like you who’s transforming the workplace with their Powtoons? PS – Pretty cool news actually – because at the very time we’re publishing this interview, *Karla’s getting married. Her last name will now be Clausen. We’re so happy for you Karla!